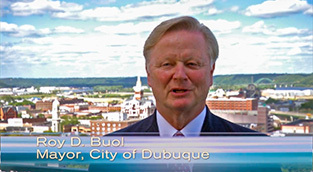 Digital Dubuque - Capturing life a split second at a time. 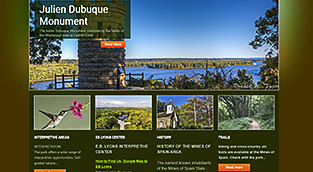 "Capturing life a split second at a time" Digital Dubuque's home base is on the rolling hills of Iowa near the Mississippi river in the heart of the midwest silicon prairie. We have been delivering award winning Photo, Video and Web services for over 25 years, use the links below to find any service you may be interested in. 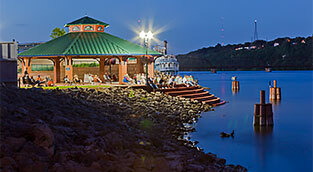 We have over 30 years of experience in the photography field, from special event and weddings to corporate. We have a full line of web services from hosting, SEO, promotion, and social media to development. We have been offering video service since 1989 now reaching close to 1000 productions. Just a note to say thank you!! The video was perfect and done to perfection. You have been a great person to work with and I look forward to working with you next year. Thanks again! "Capturing life a split second at a time"